Applications for the World Post & Parcel Awards 2019 are now open and we’re very pleased to announce the launch of a brand new category for 2019. Our new Philatelic Campaign of the Year Award is the perfect opportunity for postal organisations to demonstrate the success and innovation of their campaigns. While traditional mail volumes may be receding in a digital world, postage stamps have been connecting people by physical messages for nearly 200 years. 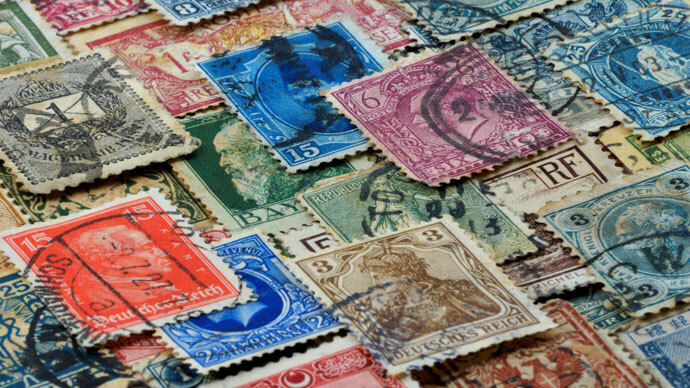 Far from being simply facilitators of communication, stamps have also been a means of promoting national values through domestic achievements, significant events and people. This category celebrates the vibrancy and continued importance of philately worldwide and will be awarded to the postal organisation that can demonstrate tangible value from their philatelic campaigns over the past year. Enter today and showcase your campaign to some of the biggest brands in the post and parcel industry. It’s free to enter so get started on your application today!